Home MyTopFace Expert JUARA Skincare Takes Us To Indonesia Without Stamping Our Passport! JUARA Skincare Takes Us To Indonesia Without Stamping Our Passport! MyTopFace experts were fortunate enough to take a little trip to Indonesia, but without ever leaving the country or stamping their passports! How you ask? Through JUARA’s amazing products one feels as if they are submerged into the Indonesian culture. The intoxicating smells and thick herbal creams take yuo out of your home and into another land. 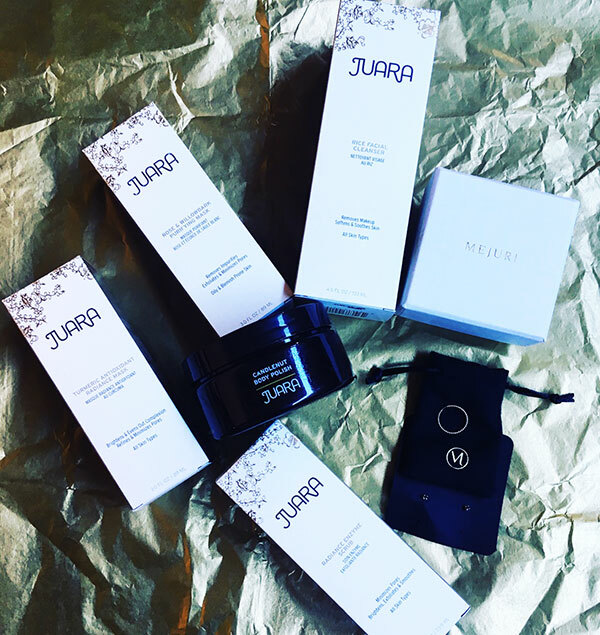 Not only are JUARA products of the highest quality but they are also dermatologist tested, PETA approved and 100% vegetarian; free of sulfates, mineral oil, gluten, artificial oils and other harsh chemicals. Truly giving your skin the natural, exotic pampering it deserves. 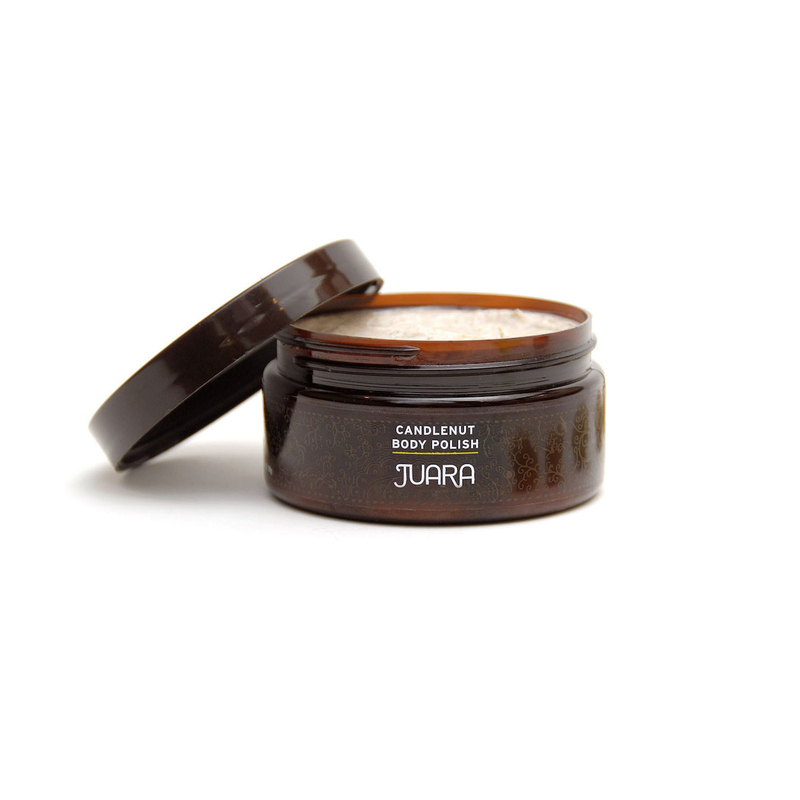 We first fell in love with the JUARA Rice Facial Cleanser. Meant for everyday use, it is the perfect start to your day. The mild, sulfate-free cleanser evokes rice water rinse which is traditional in Indonesia. The cleanser leaves your skin soft and supple while removing all traces of makeup. We even used it after a night out before bed! It was the perfect beginning and end to the day for our face. 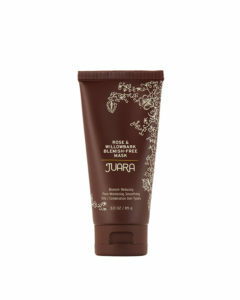 JUARA’s healthy skin boosters include a Radiance Enzyme Scrub. The 2-in-1 scrub and peel features bamboo and jojoba beads along with a powerful fruit enzyme, brightening the skin and revealing a smoother, more lustrous complexion. JUARA’s other skin boosters included the Turmeric Antioxidant Radiance Mask and the Rose & Willowbark Blemish-Free Mask. We used both! And neither of them disappointed. The radiance mask is a must for radiant skin, utilizing the proven antioxidant power of Indonesian turmeric to detoxify, brighten and strengthen skin while Kaolin clay helps to refine pores. The Rose & Willowbark Blemish-Free Mask immediately refines skin and helps reduce the appearance of blemishes and pores by combining the purifying benefits of skin clearing willow bark with the calming properties of red sandalwood and rose. Both masks were smooth when applied and left the skin soft and supple when removed. Not only was our skin soft and ready to be touched but it smelt GREAT. Which reminded us of the amazing scents we were lucky enough to try at The LALIQUE Press Launch earlier this year. Next was JUARA’s Candlenut Body Polish. You could either apply in the shower by gently scrubbing the body and rinsing it off or apply to sections of the skin outside of the shower and wipe off with a tissue. We opted for the shower. Why not emerge ourselves in the experience completely! Infused with velvety candlenut oil, this soap-free polish exfoliates and hydrates in one application, leaving the skin smooth and soft to the touch. Last but not least the Coconut Illite Hand & Nail Balm was thick, rich and fast absorbing. The treatment provides long-lasting hydration, reduces the look of fine lines and helps fade age spots, It also nourishes the nails & cuticles with a concentrated blend of oils, butters and anti-age delaying botanicals. With our hands ready for a night out on the town, we decided to slip into something special. By special we mean Mejuri’s 14K Gold Beaded Ring and they’re 14K Black Diamond Mini Studs. And the jewelry looked 100% graceful on our expert, thanks for that!